Nordic Takes Home Seven (7) VT State Championships! 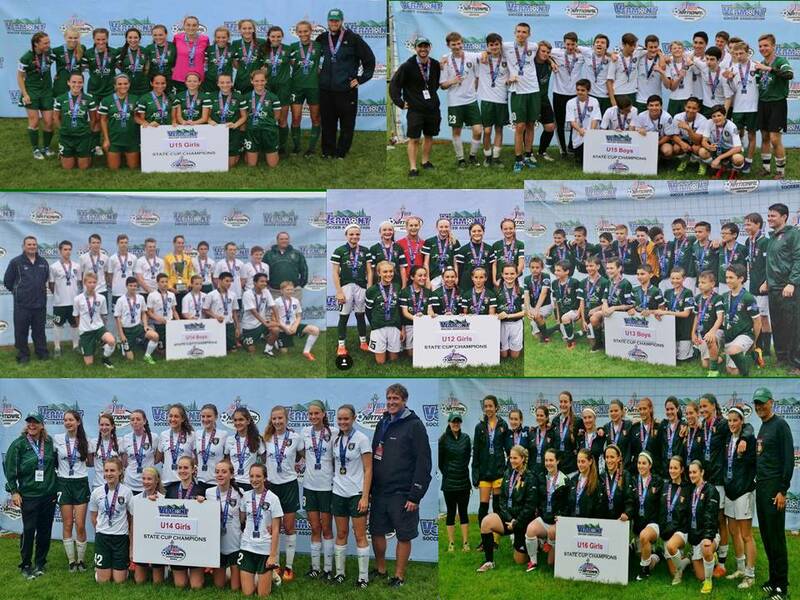 Nordic Soccer Club dominated the Vermont State Cup tournament by winning seven (7) state championships. Nordic has now won twice the number of VT State Cup titles as any other VT soccer club over the past five years. Nordic will have eight (8) teams at Regionals in West Virginia. Congratulations to all Nordic teams on another strong showing!